Before one can do business online, it must first create a business. This goes beyond the concept of the goods or services the business will provide. Rather, the owner(s) should follow business rules and create a legal entity under which business will be conducted. Certain business entities also limit liability, shielding many investors’ private assets from potential creditors. 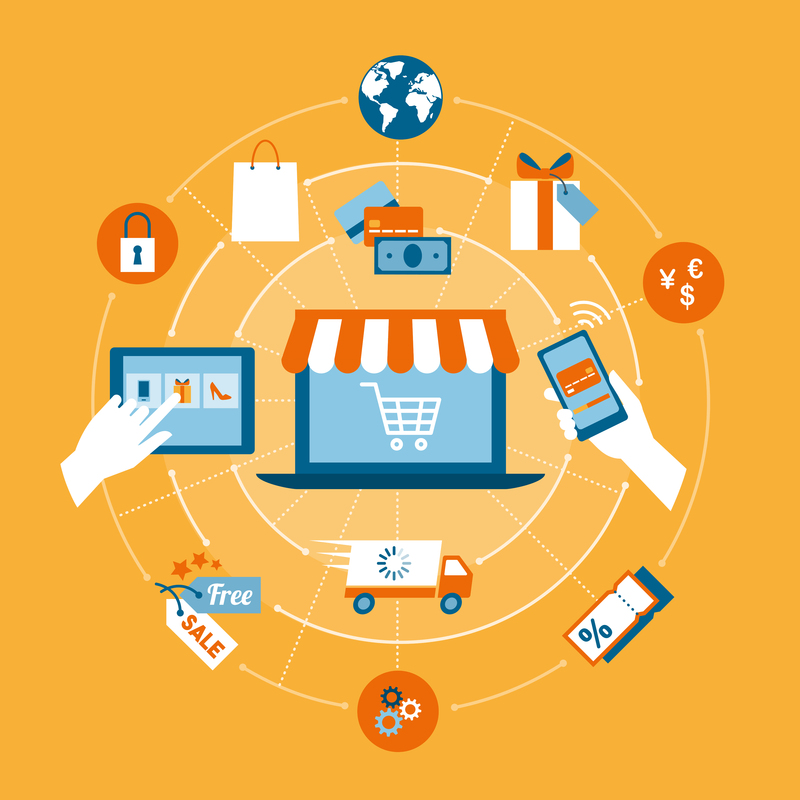 Choosing the right entity for the e-commerce business is essential. An online business is accessible through its domain name — this is more commonly referred to as the business’s website. A business will be required to verify that the domain name has not been previously registered by another individual or business. Choosing the right domain name for the e-commerce business is pivotal. When establishing an online presence, businesses will need to provide a website that customers can access in order to purchase goods or services. A web host provides “internet space” that houses the website, allowing customers to access it. Building the website is just as crucial, as it serves as a business’s storefront. While a website should be welcoming & attractive, it must comply with applicable U.S. laws. Online businesses must ensure that they are not in violation of trademark and intellectual property laws, as e-commerce does not excuse infringement of any kind. In addition, a business’s compliance is not just limited to U.S. federal laws. Instead, businesses should be aware of other legal requirements they may be required to follow. These requirements can vary by city, state, and country. Doing business across borders subjects a business to compliance with laws of other nations as well as international trade laws. Failure to comply can result in sizeable fines or even prohibition from conducting business in certain markets. 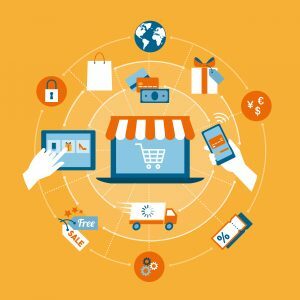 While e-commerce is a popular and growing industry, entering the market is not without hardships. Some of these include the complex and often confusing laws and regulations that govern online presence, intellectual property, and commerce. Ensuring compliance with laws, rules, and regulations is imperative for maintaining an online business. If you are looking to start an online business, please contact our experienced business lawyers at Structure Law Group, LLP at (408) 441-7500 or email us today. Our experienced San Jose business attorneys can help answer any questions and concerns regarding conducting business online.